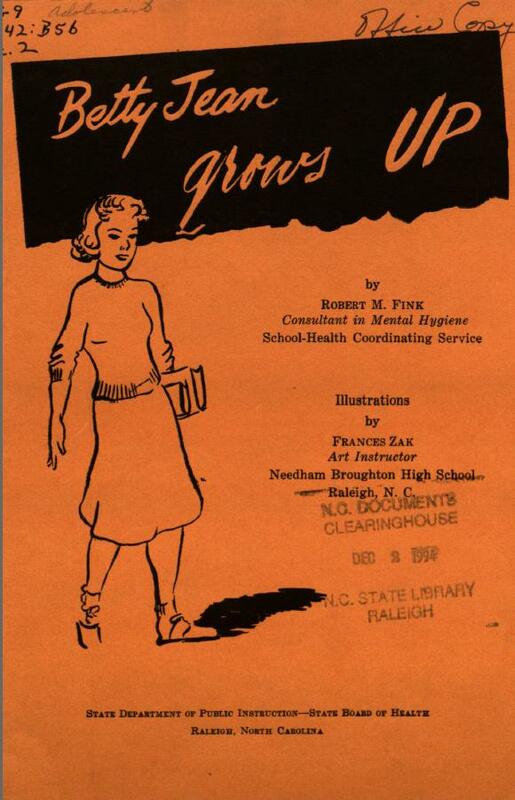 In this week’s State Doc Pick of the Week, we are showcasing an older State Document- “Betty Jean Grows Up”. This document was created by the State Department of Public Instruction-State Board of Health. 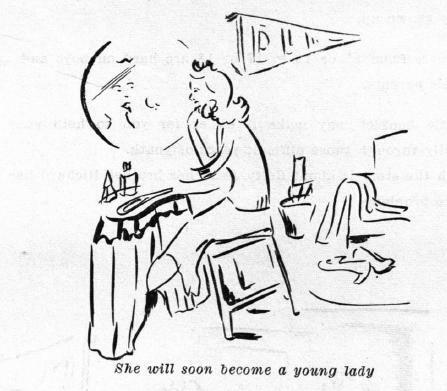 This document, publication unknown, describes the physical and emotional changes that Betty Jean goes through as she grows into a young woman. The guide serves as a guide for parents and what they should do to make the transition easier on teens.